Solar Panels are installed to increase energy efficiency for a building or to generate enough energy to sell back to the grid. Whatever the intention is you’ll be missing out of if you dont keep them clean. If you don’t keep them clean they cant work to full capacity. 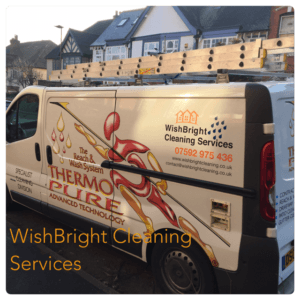 Its paramount for solar panels that they are kept clean and WishBright are on hand.